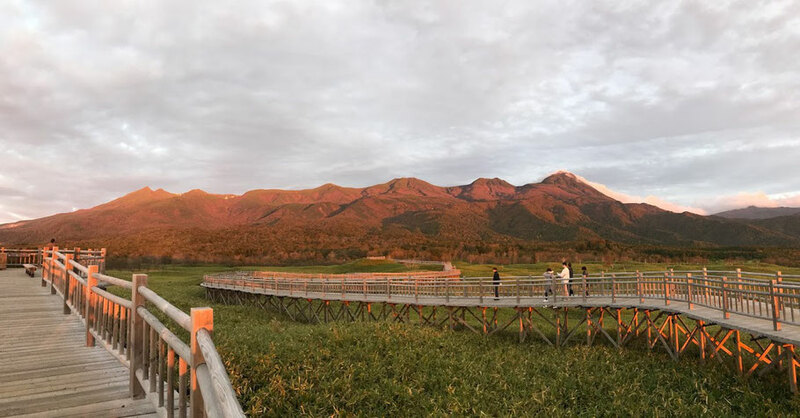 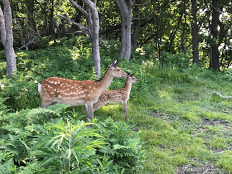 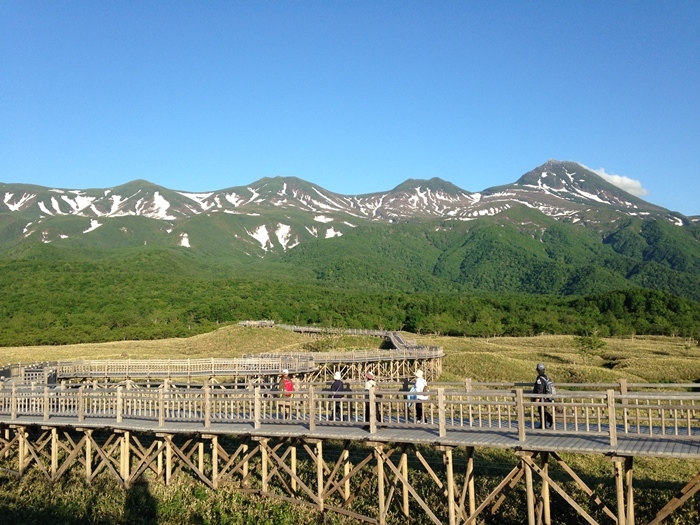 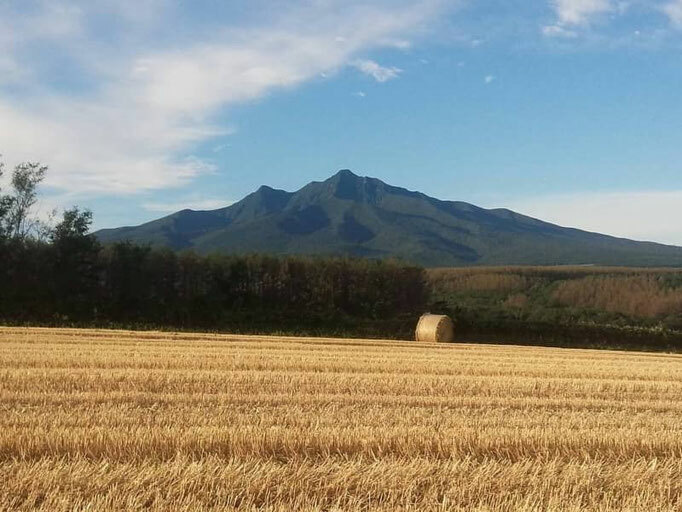 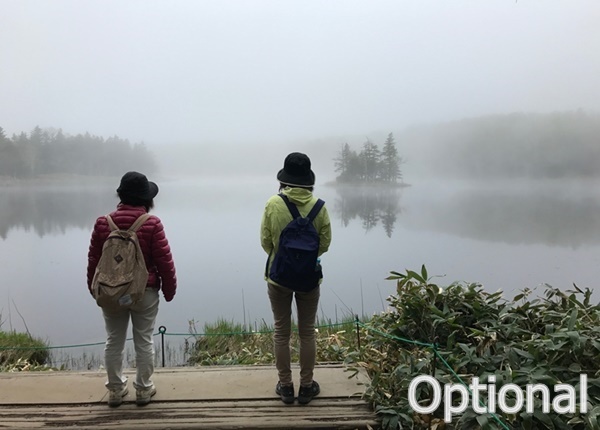 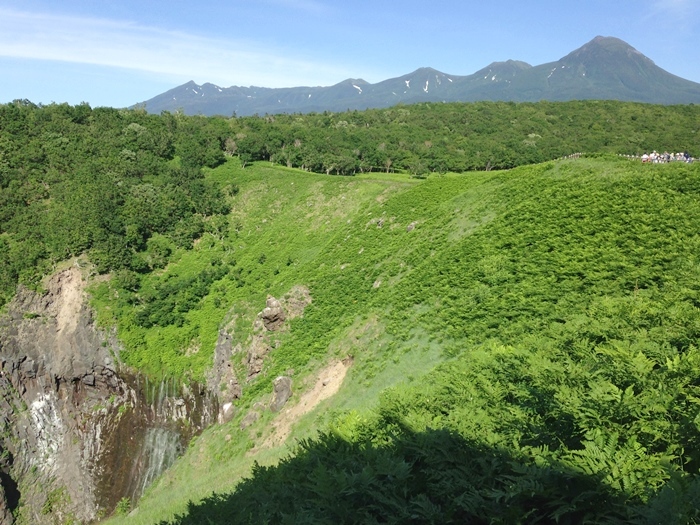 Shiretoko National Park , located on the Shiretoko Peninsula in eastern Hokkaido, is one of Japan's most beautiful and unspoiled national parks. 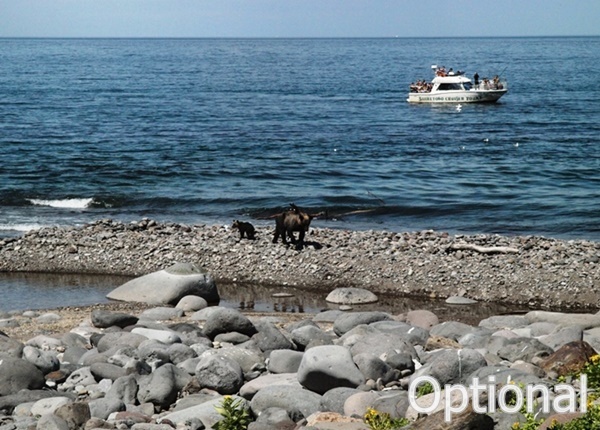 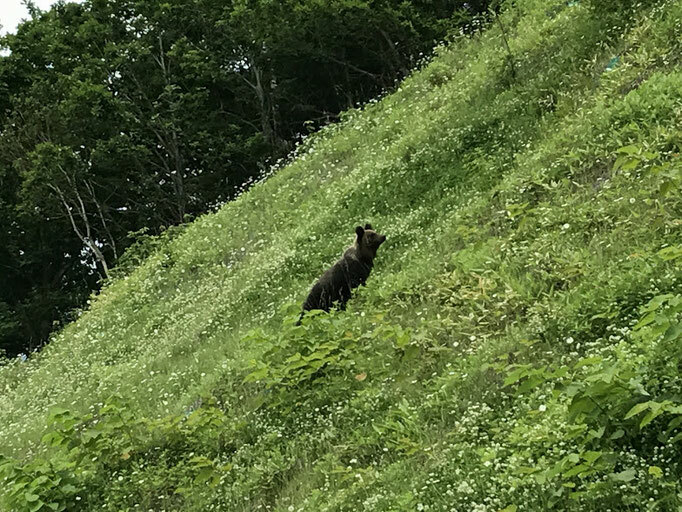 The peninsula is home to a variety of wildlife, including brown bears, deer and foxes. 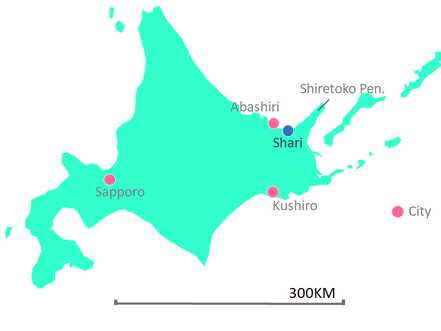 In 2005, Shiretoko was added to the list of world heritage sites for the irreplaceable value of the peninsula's ecosystem and biodiversity. 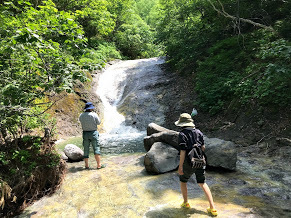 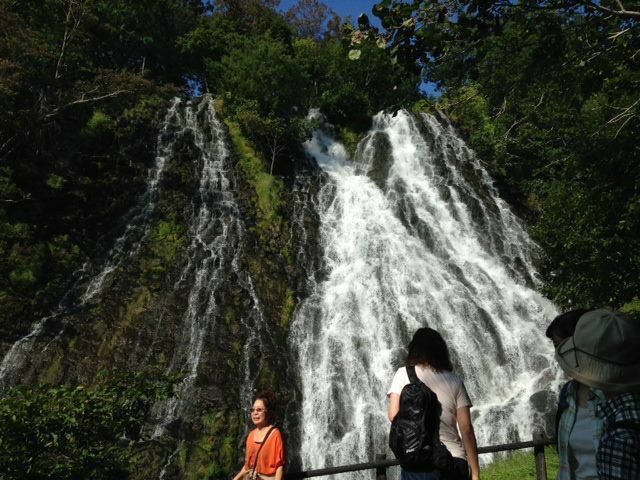 The tour features easy hike in Furepe waterfall path, visits to Shiretoko nature Center, Shiretoko Five Lakes and more. 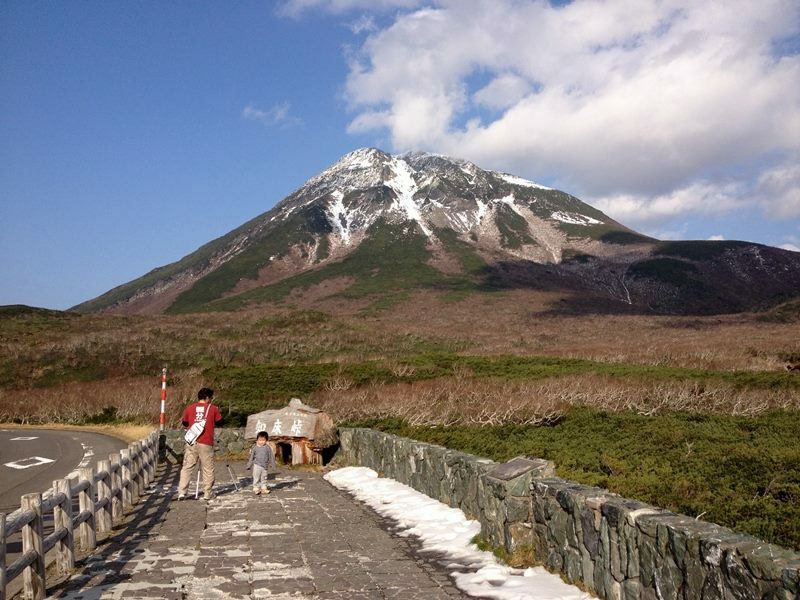 The itinerary can be flexible, so please talk with our guide where to go, what to eat. 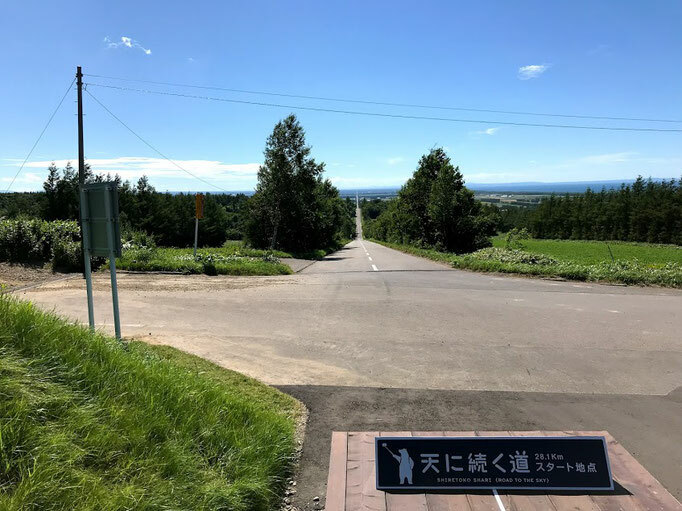 Depending on the situation, it ends early.